Looking for Colorado mobile homes? 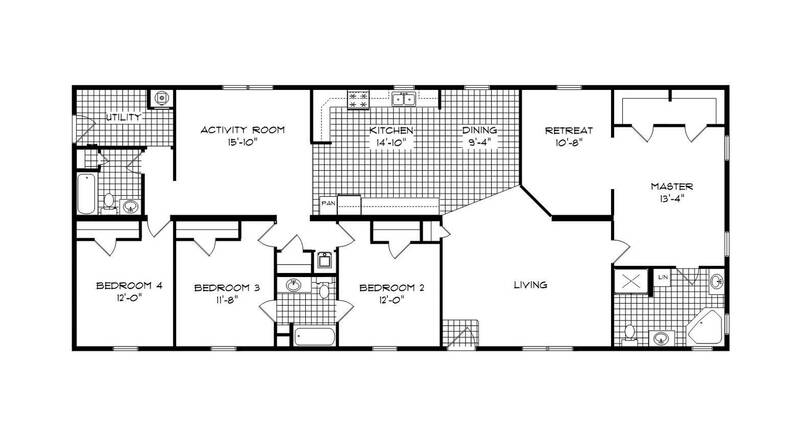 At Home Nation, we have hand picked over 170+ unique floorplans, to make sure you have a wide range of options when choosing the perfect floorplan for you and your family. Each home is unique in its own way, with every mobile home design serving a different purpose. If you're located in Canon City, Colorado, and need a local lender for manufactured homes in CO, we can help you out. Contact us today to find the perfect lender, and get you payments you can work with. Factory Direct prefab homes shipped to Canon City, Colorado!